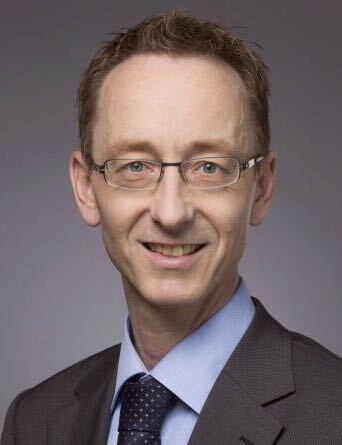 Olivier T. Guenat is the Head of the Organs-on-Chip Technologies Group at the ARTORG Center at the University of Bern in Switzerland. He is associated with the Pulmonary Medicine and the Thoracic Surgery Divisions of the University Hospital of Bern. His research focuses on the development of organs-on-chip, in particular lung-on-chips that mimic the healthy and diseased in-vivo cellular microenvironments of the lung. Prior to his position at the University of Bern, he held a position at the Swiss Center for Electronics and Microelectronics (CSEM), at the Ecole Polytechnique de Montréal (QC, Canada), before which he performed a post-doc at Harvard Medical School in Boston and at the University of Neuchâtel in Switzerland. He is the founder of AlveoliX, a biotech start-up that aims at bringing organs-on-chip on the market, for which he recently received the Ypsomed and the Venturekick Awards.